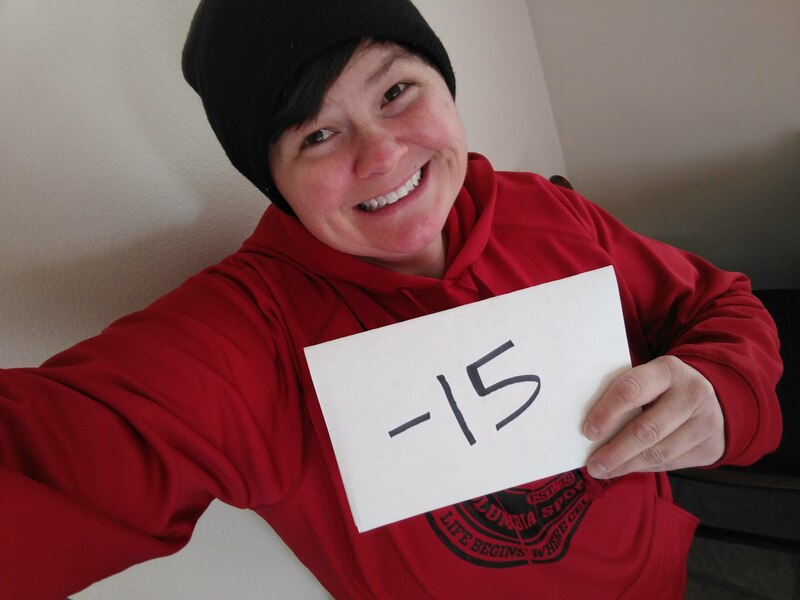 February ’18: Winter Blues in Boise? 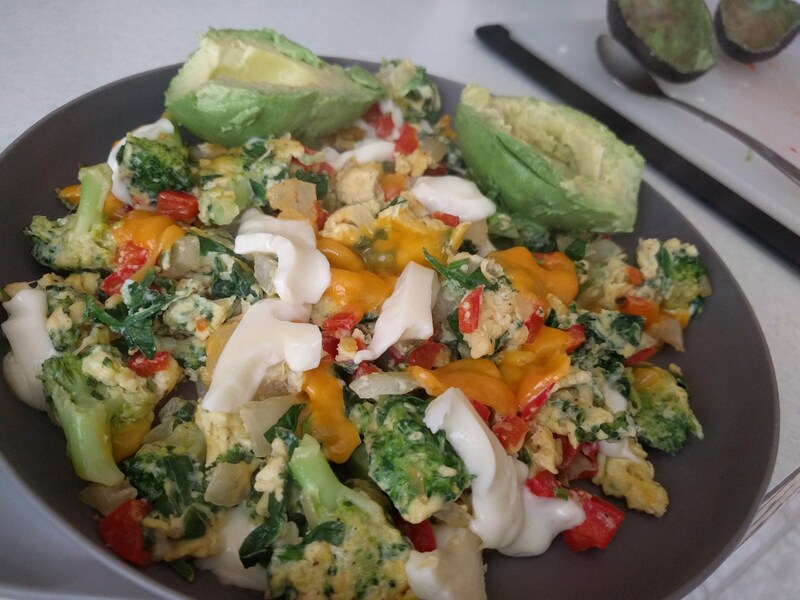 I call this the 3 Egg Explosion filled with 4 cups of veggies and topped with some mozzarella cheese and avocado. Yum. Not possible! February has been an eventful, fun-filled month! With all this energy I have from changing my diet, I feel like I’ve been on the go nearly non-stop and I’m loving it! It’s amazing how a bit of knowledge can reboot your entire life! I should have went Keto years ago, I can’t stress how much better I feel. It’s difficult not to get hung up on the weight loss, after all, who gives up bread for no reason at all? But really, I feel so great that all the “unhealthy” things that I was unknowingly putting into my body doesn’t sound appealing anymore. Well, 93.7% of the time anyways. I do still love a good french fry or a pit stop at Guido’s (our favorite local pizza joint). I shouldn’t say I plan on giving it ALL up forever because I’m a firm believer in moderation, but I have some BIG goals this year and I’m feeling very strong minded about accomplishing them. So the awesome news that I have to share is that I’m down a solid 15 pounds since changing my eating patterns and I can already feel the difference, especially while out adventuring. Hello, if you like to run, hike, bike, and be adventurous go to IHS and adopt me today!!! I’m tired of being cooped up in that tiny kennel. Thanks a million kisses all over your face, Sam. Besides filling days off with big adventures, there have been some small but fun outings as well. 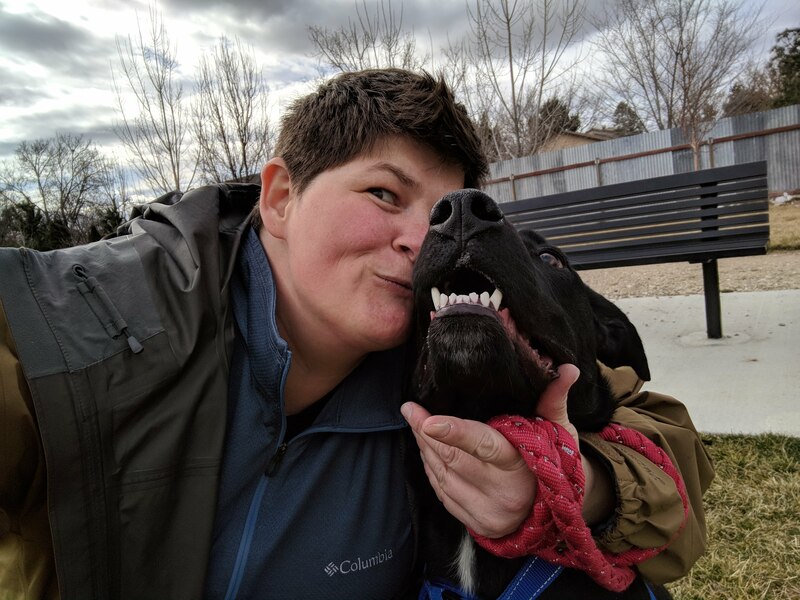 As part of the Bold Betties, we volunteer occasionally at the Idaho Humane Society to take dogs out into the community and get them socialization and exercise. This February, we had 4 amazing dogs to take out. 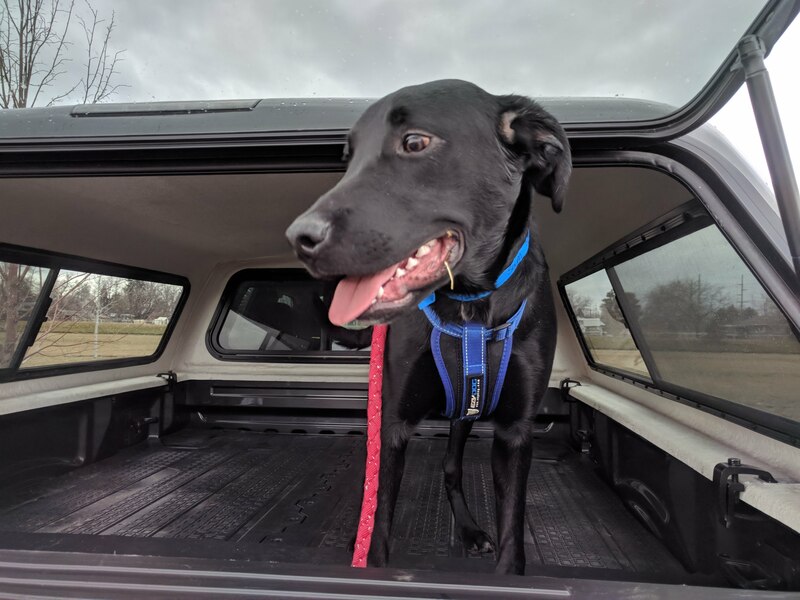 Meet my buddy Sam, a slick, black, handsome ball of energy! We had a great time and I thoroughly enjoyed the walk that HE took me on. Let’s not talk about the 3 day afterburn that my shoulder felt from all the leash tugging. If lunging was in the Doggie Olympics, Sam would have been TOP DOG! I have to say he was a smart dog and will make someone a great friend. By the end of the afternoon together, he was walking much better on the leash and could sit pretty to impress his new family. What else can you do in Idaho in the winter when it’s just cold, snowy, and you want a break from the outdoors? Curling of course! Yeah, curling! It’s totally a thing. You did watch the Olympics this year right? Well, honestly I didn’t because we choose not to own a TV, but I may have caught a few events here and there while out and about. Let me just say, curling is awesome fun and it’s much more difficult than it looks! 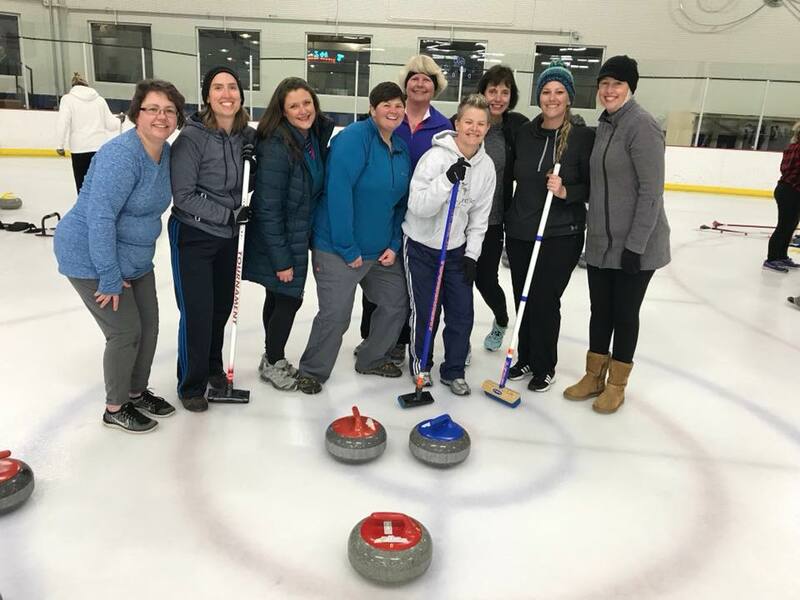 Another fun event with the Bold Betties and the Boise Curling Club. All I can say is there are no such thing as winter blues in Boise. There’s just too many things to do! Off to have some March adventures to share.